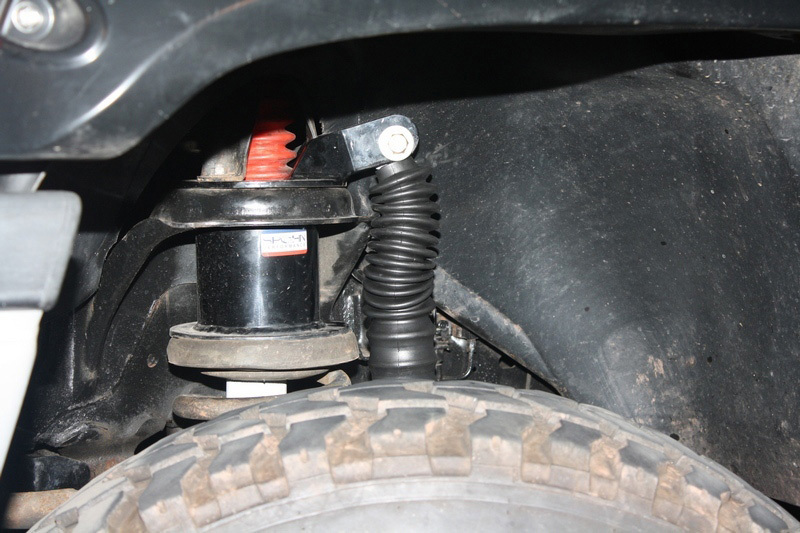 Do you have a lifted Dodge Ram 4x4 truck with aggressive tires? 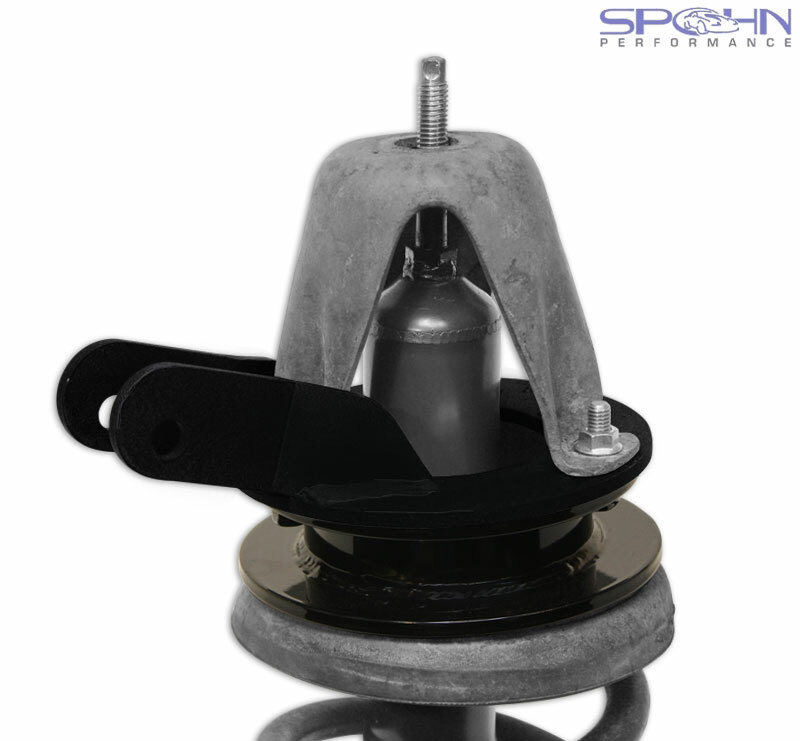 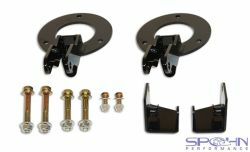 Spohn Performance's dual front shock mounting kit is ideal to tame your beast. 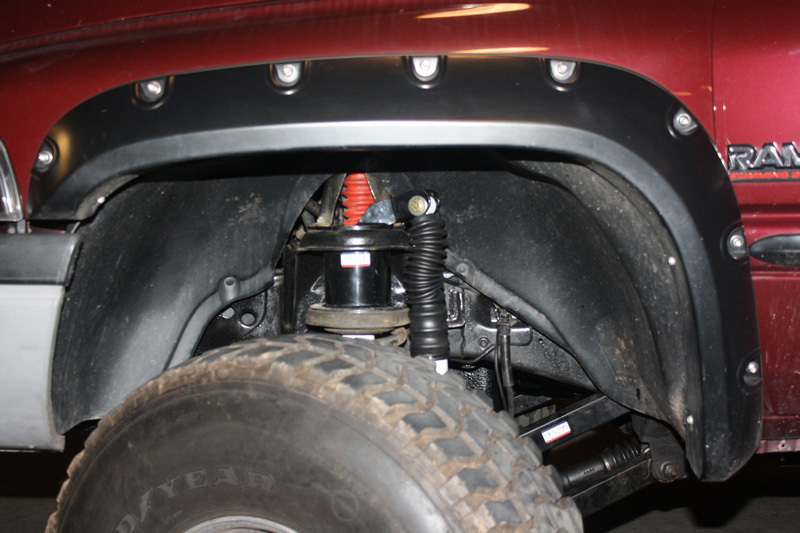 Dual front shock kits help to distribute the workload over two shocks for improved on and off road performance.